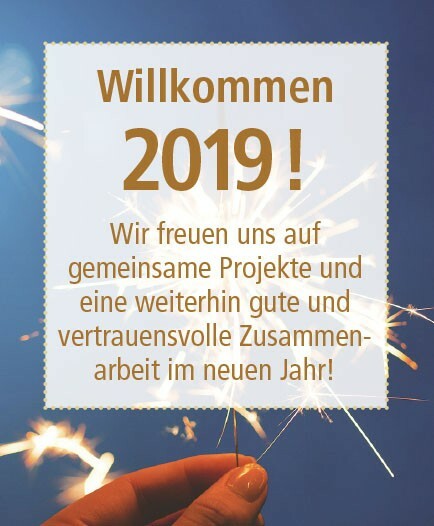 The EXECUTIVE SERVICES GROUP was established in 2001 and is the holding company of independent personnel consulting companies and entrepreneurs who joined together in a network of experts for human ressources all over Germany. The single locations have different branch focuses and achieve high synergy effects in the project work due to different specialization, by technical and – if necessary – personal cooperation. The main focus of the recruiting assignments and the filling in of vacancies is based on direct search. The result is a high quality and specialization as well as a profound professional competence in personnel consulting. We can do a lot for your company. Come to know us! EXECUTIVE SERVICES GROUP, an association of independent recruitment agencies run by entrepreneurs, has acquired the trust of its customers in the market for over 17 years.